In a statement on Thursday, Maftown Heights came out in support of recent student protests. 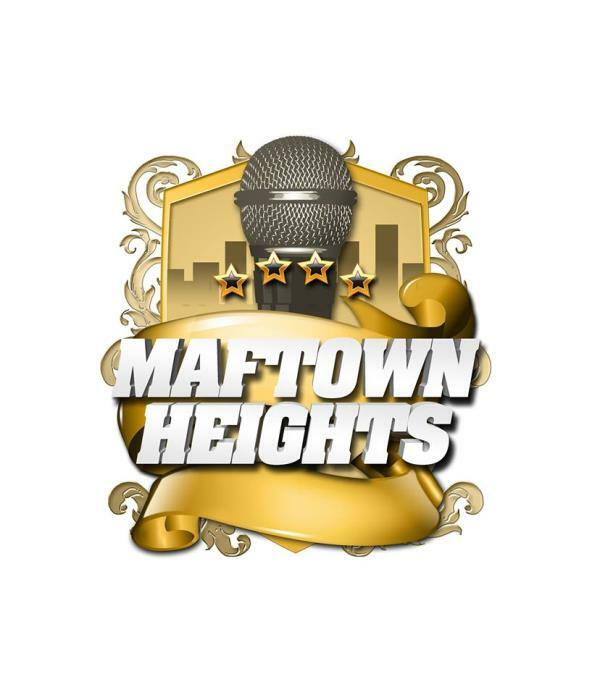 Maftown Heights came out in support of recent student protests on Thursday. In their effort to stand in solidarity with protesting students, the motswako festival will not only cease all communication and promotion of their upcoming festival taking place on 27 November, but they will also donate R10 of every ticket sold in support of student funding. The donation is said to be for this year and every year going forward since the primary audience at Maftown Heights yearly are university students. In a statement, the festival’s organisers are said to be in the process of exploring and engaging various potential funding organisations such as NSFAS amongst others. “With an expected crowd of 13 000 attendees at Maftown Heights this year, we would like to play a part in supporting our primary market with a small, yet much needed gesture to assist in breaking the obstacles that lie in front of students who face financial exclusion or are unable to get into university on financial grounds. We hope to see other people in the creative arts and private sector at large donating whatever little bit they can as well” expresses Dream Team SA Director and co-founder of Maftown Heights, Refiloe Ramogase. This year's lineup includes: Khuli Chana, HHP, AKA, KO, Molemi, TUKS and Kabelo Mabalane.